Aging comes with complications that one has never faced earlier in life. Some of them such as Alzheimer’s and Demnetia can be most problematic to the elderly. QR Codes for senior citizens can help them be safe from situations arising from memory loss and other cognitive health issues. These QR Codes are used in the form of bands, badges, bracelets, or stickers. This helps aged people carry QR Codes with them without any fail. 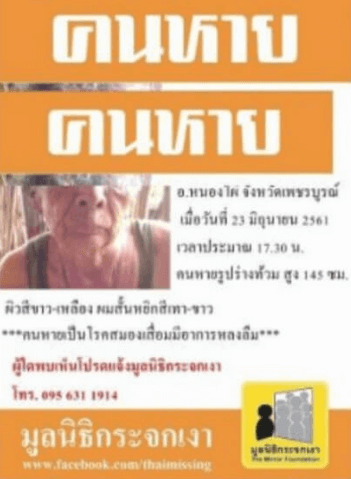 In Jul 2018, Thailand’s Mirror Foundation launched QR Codes for senior citizens in the form of bracelets. Most of the QR Code bracelets reveal one’s private information. But those of the Mirror Foundation work differently. As one scans the QR Code, the bracelet sends the location of the wearer to the foundation’s staff. The staff can then send help and contact wearer’s relatives. By Aug 2018, the foundation plans to hand-over 1,000 such bracelets to the elderly. To get the band, one will need to furnish a doctor’s certificate. 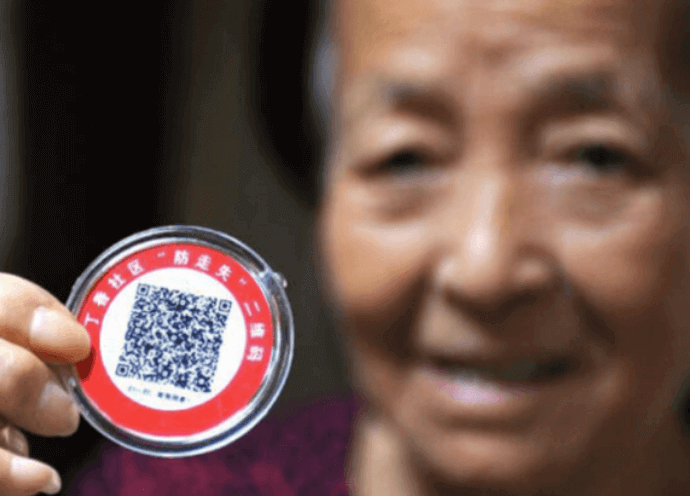 In Jun 2014, Dingxiang Community in Hefei City gave 1,400 QR Code badges to senior citizens. The elderly wear the badge which is roughly the size of postage stamp. The words— “Please scan to help me back home” are printed next to the QR Code. As one scans QR Code, it reveals the wearer’s details such as name, address, and contact number. It also furnishes the contact information of Community Office running the program. This is to help in case none of the elderly’s contacts are reachable. 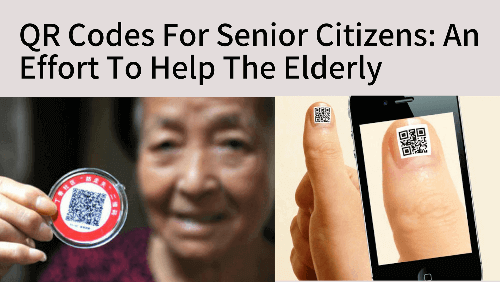 To help wandering senior citizens, the Officials of Iruma City (Japan) provide them with QR Code stickers. 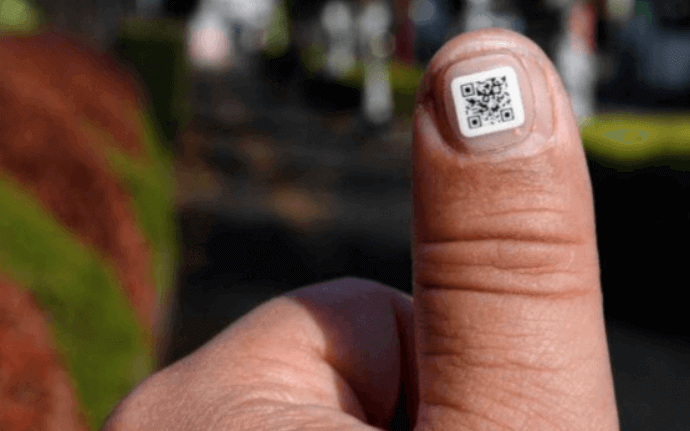 These stickers are waterproof, last for a month, and can be stuck on the person’s fingernail. On seeing a confused old person, one can scan the QR Code to find wearer’s registration number, hometown, and their city hall’s number. Without any doubt, the development of QR Codes for senior citizens has been a great step. To cope up with more such issues, QR Codes are widely used in healthcare sector now. 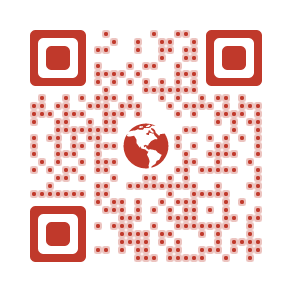 To generate QR Codes in bulk for such projects, use Scanova’s Bulk QR Code Generation service. Thanks for a very useful article. I have seen water resistant bands used in wrist as temporary ID for visitors in ISHA Foundation in Coimbatore, India; these are also ideal to stick QR code stickers to help dementia patients. They are inexpensive, I am told.